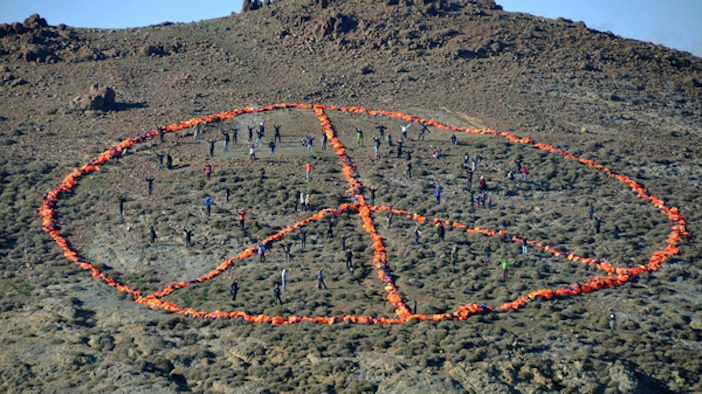 A side of a mountain on the island of Lesvos was transformed into an international cry for peace by volunteers and aid workers on the island of Lesvos— made solely by bright orange life jackets that have been discarded by arriving refugees. 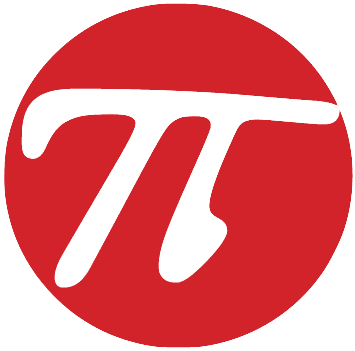 The symbol, known universally as the sign for peace, was constructed using about 3,000 life vests and created especially for New Years Day. Organizers hoped it would send a message that the only way to end the refugee crisis was through peace. The projected was organized by 100 volunteers from Greenpeace, Doctors Without Borders, Sea-Watch and the Dutch Refugee Boat Foundation as well as the local community group, Starfish.